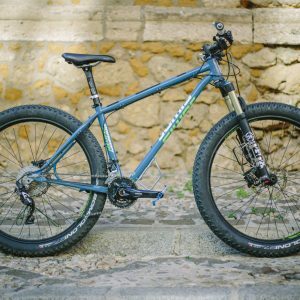 Dal blog Gravelbike.com la presentazione di una piega manubrio interessante e dalla forma orginale, il Jones Loop di Jeff Jones Bicycles, piccolo (nelle dimensioni) ma grande (nelle creazioni) costruttore artigianale dell’Oregon. If you look at the current crop of purpose-built gravel bikes, you’d be hard pressed to find one that’s not equipped with drop-style handlebars. Since the gravel bike evolved from its ‘cross and road predecessors, it’s no surprise that drop bars would be the handlebar-of-choice. But what if you don’t actually like drops? 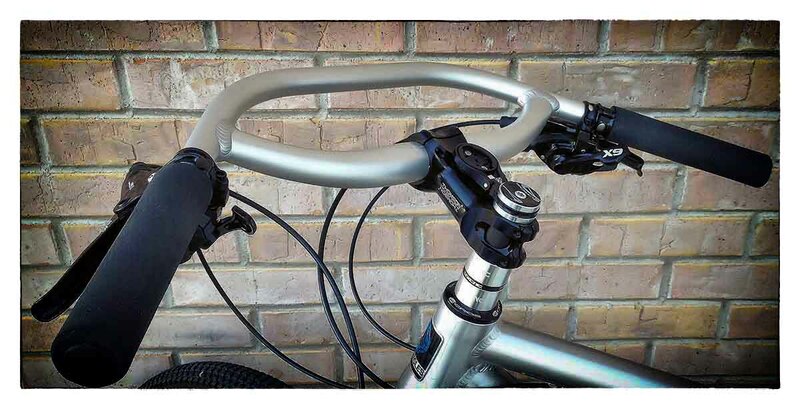 Fear not, because Jeff Jones‘ Loop bar offers a viable alternative to the ubiquitous drop handlebar. Since welding his first bar back in 2002 (which he dubbed the H-bar), Jones has expanded his handlebar offerings to include three models in two materials. 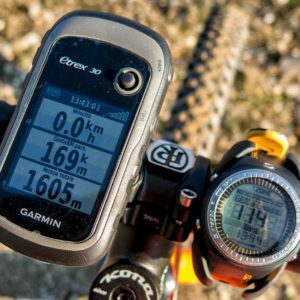 In the summer of 2013, the Oregon-based inventor announced the release of an updated version of his popular Loop H-Bar. According to Jones, this wider bar (710mm vs 660mm) came about when Surly requested a custom bar for some of their 2014 bikes. With a drop of only 13mm, how does the Loop bar compare to a conventional road handlebar (with a drop of 130mm)? 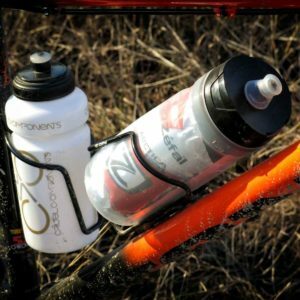 While Jones’ H-Bar doesn’t offer the variable height of a drop handlebar, the generous fore/aft range proved very comfortable for paved and gravel riding. Despite having a radically different appearance, many of the Loop bars’ hand positions are quite similar to those offered by drop handlebars. For technical, off-road riding, the H-Bar easily outperformed drops. The Loop bars’ 45° angle felt extremely natural when descending, but also worked well for climbing steep, rocky pitches. The Loop H-Bar is available in 660mm and 710mm widths, and comes in silver or black anodized finishes ($120 MSRP). A titanium 660mm version is also available ($380 MSRP).